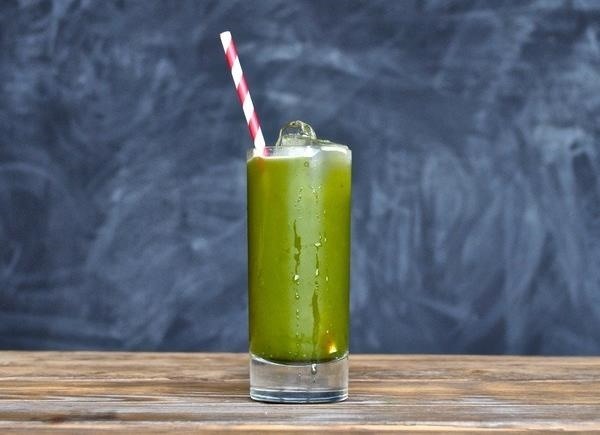 There is very little in this world that tastes as good as a glass of fresh-pressed juice. The flavors in fruit and vegetables are more clean and immediate on your palate, while the chlorophyll and nutrients seem to zip right into your bloodstream. A really great glass of fresh juice makes you feel more alive and the pasteurized versions on supermarket shelves just can't compare. However, as much as I love a glass of fresh juice, if I had to do it all over again, I wouldn't buy a juicer. The one I have is reasonably priced and performs like a champ, but it turns out you can create fresh juice without a specialized appliance. To create great, fresh juice, you need a really good blender or food processor, a large mesh strainer (at least six inches across), and a clean container for your juice. Remember, if you're juicing produce that is very dense and fibrous, like kale, beets, or carrots, your equipment has to be well-made and sturdy. A cheap $20 blender from your local CVS isn't going to cut it. Save your money and invest in something that can go the distance, like a Vitamix blender or a KitchenAid food processor. 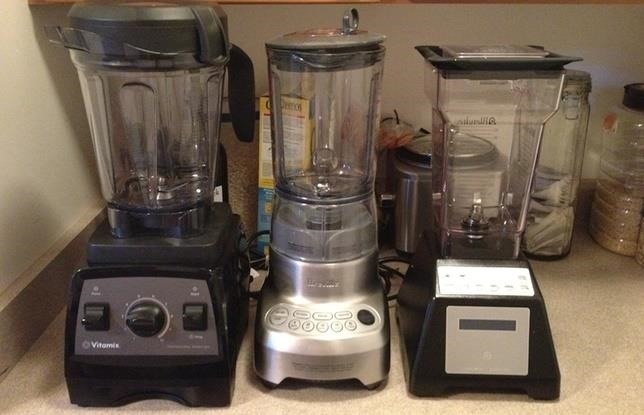 Food processors are slightly more versatile in my opinion, but I know dedicated cooks who swear by their blenders. If you have any vegan or raw foodists you count as friends, ask them for their recommendations—those folks really use the heck out of their food processors and/or blenders. Also note that you want a countertop blender. A handheld or immersion blender isn't going to get you where you want to go. 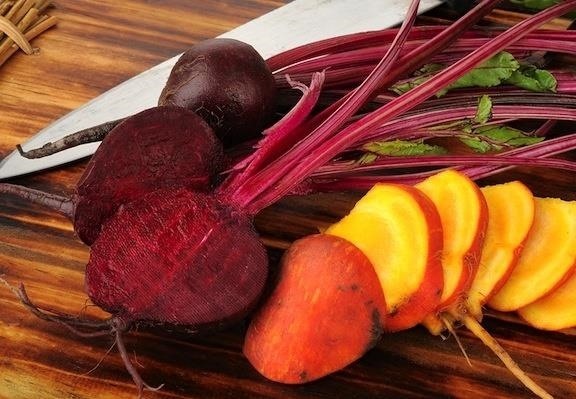 It's a good idea to chop anything really tough, like ginger or the aforementioned beets, into smaller pieces so you don't clog up the blades and overtax the motor. This is actually something I do when I use my juicer, just to be on the safe side. Now, to create fresh juice, you just need to wash and prep your produce as needed and place it in your appliance of choice. For things like lemons and limes, just squeeze the juice yourself directly into the jar. Food52 recommends putting juicier, lighter items at the bottom of the blender and heavier ones on top for juicing efficiency. I've found that cutting anything dense into cubes and mixing it up with lighter items works just as well. You may need to stop and start your blender or food processor to make sure it's chopping up any larger chunks along the way. Next, pour the juice into your clean container through a strainer. 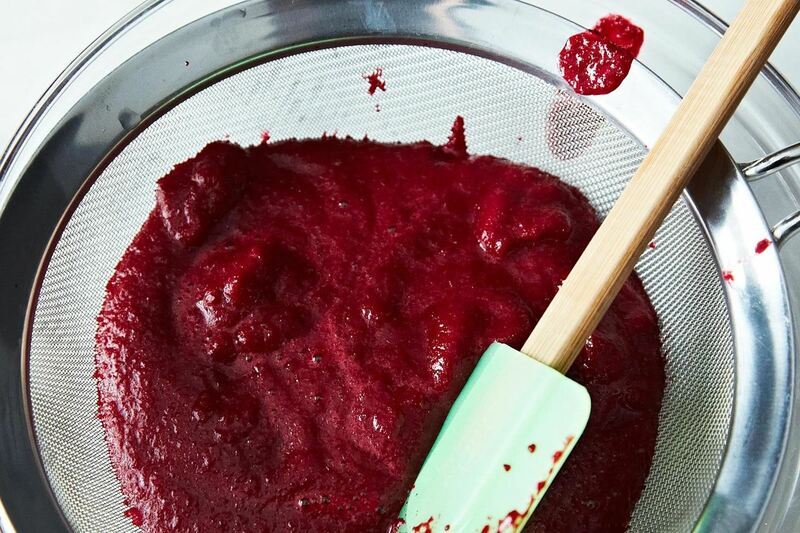 You'll probably need to use a spoon or spatula to get the most juice out of the pulp. 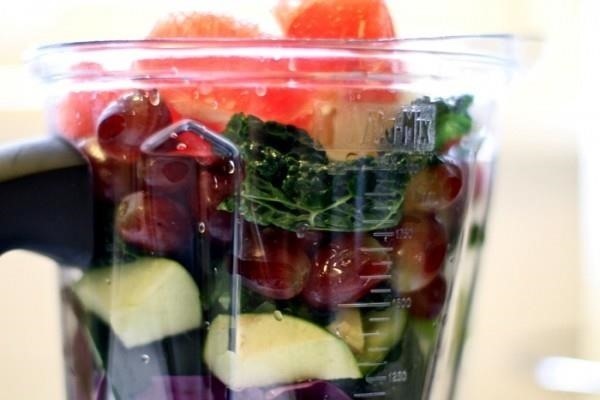 If you prefer a smoothie over juice, then just leave it all in. Voilà! You now have fresh, tasty juice. There are also lots of things you can do with the leftover pulp too, like add to soup for thickness or use in homemade veggie burgers. If you're not inclined to eat the pulp and you have a compost heap, that's a great use for the pulp, and your plants will love you for it. 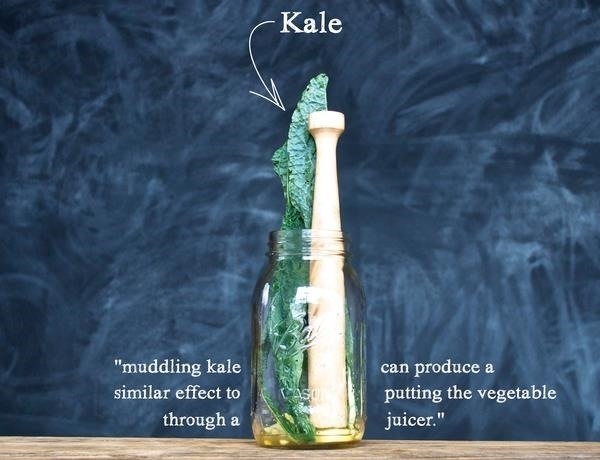 If you only want a single glass of fresh juice and want to skip the hassle of dirtying a big appliance, you can try the Mason jar on your blender technique, or make a fresh juice "cocktail" by hand using a Mason jar shaker and a muddler (which is like a super long pestle). Cover image via Gremlins/Warner Bros.